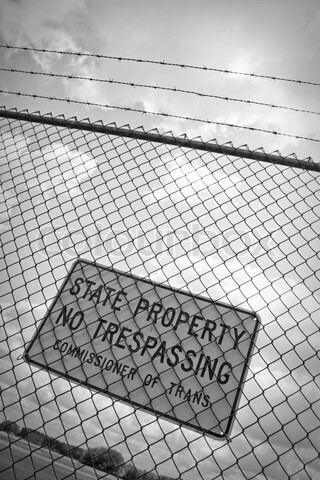 AbandonedAR.com discourages trespassing as it may be unlawful under state and federal laws. The point of this site is to document historical locations throughout the state of Arkansas. The pictures published on this site have either been taken with the property owner’s consent, or consent was implied by the actions of the landowner in accordance with federal and state laws. We are not responsible for the content of our contributors photos. Should you choose to enter the property of any of the places featured on this site, do so legally. AbandonedAR.com and its administrators can not be held responsible if you choose to break the law. The information on this site was collected using publicly available information sources. Instead of going to these places, visit them by viewing the great photography on this site. You may link to any of our pictures or articles so long as the link stays intact. You must also format the website address as follows: www.AbandonedAR.com (note the capital A and the capital AR). If it is a picture, please note the photographers name.